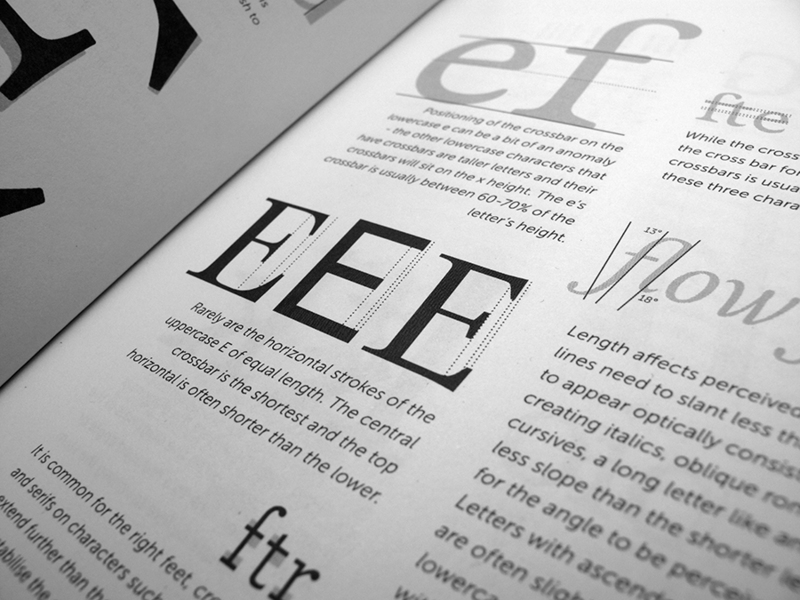 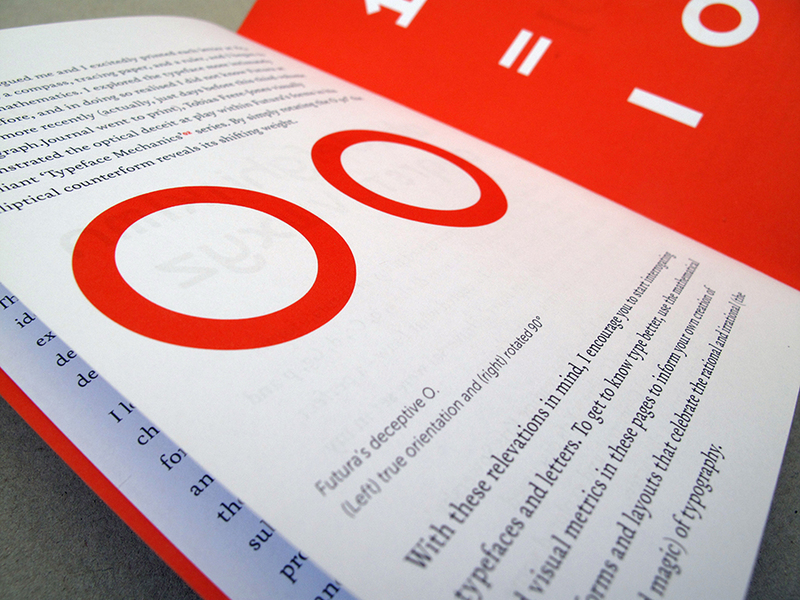 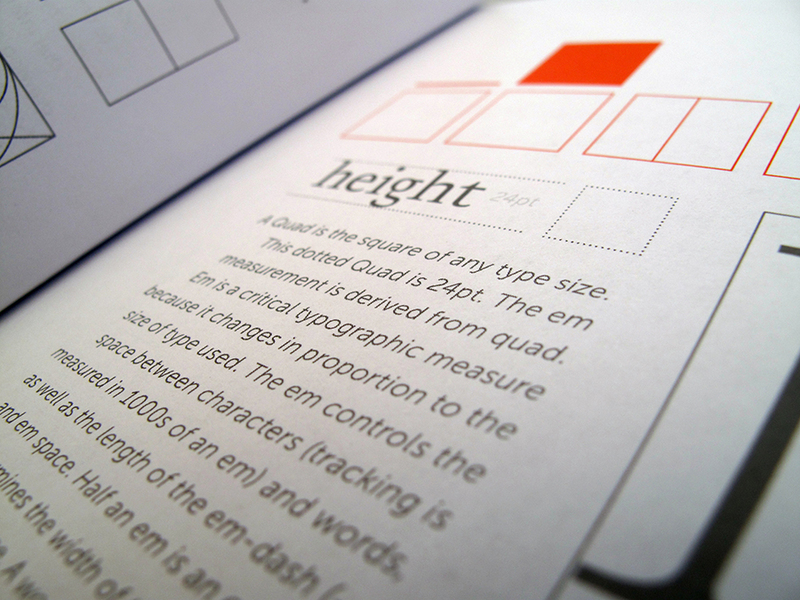 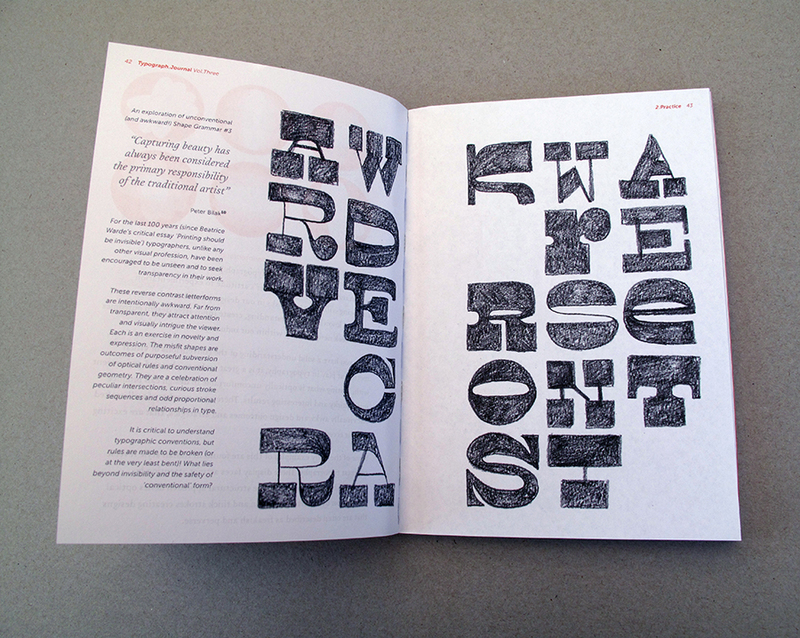 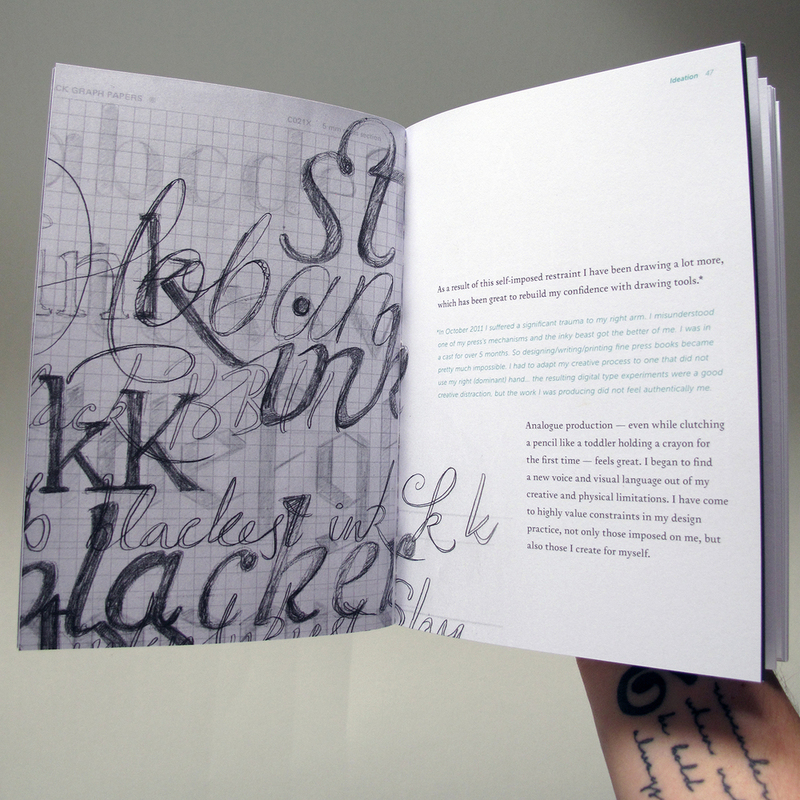 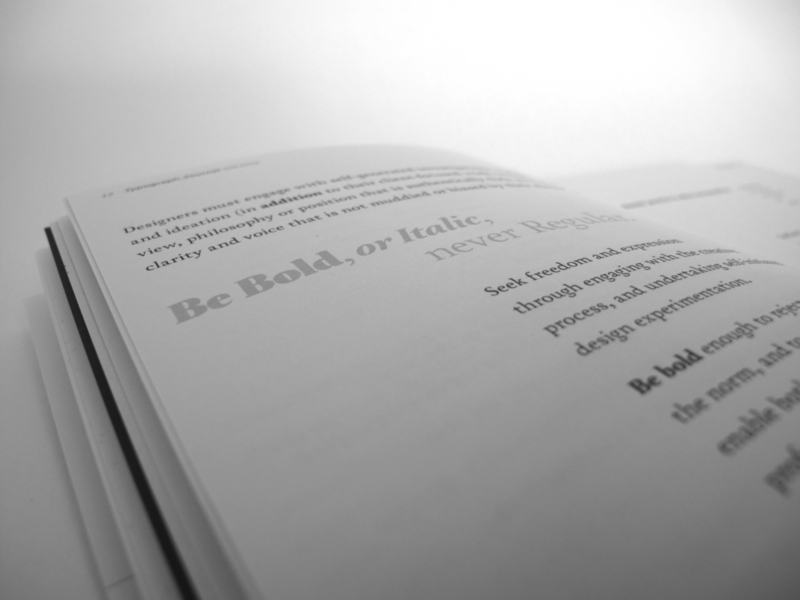 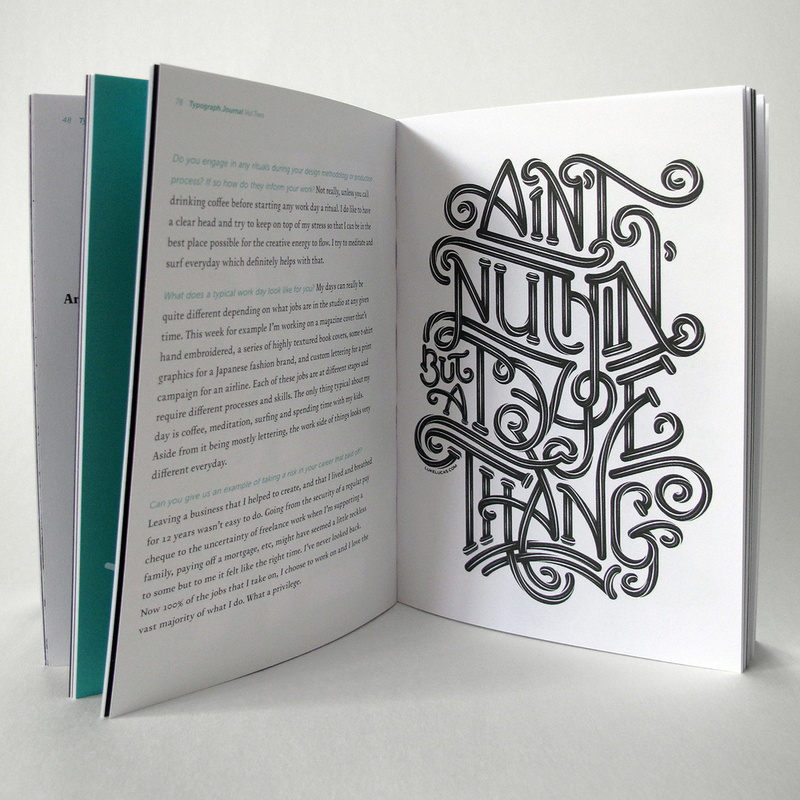 The Typograph.Journal is written by designers for designers. 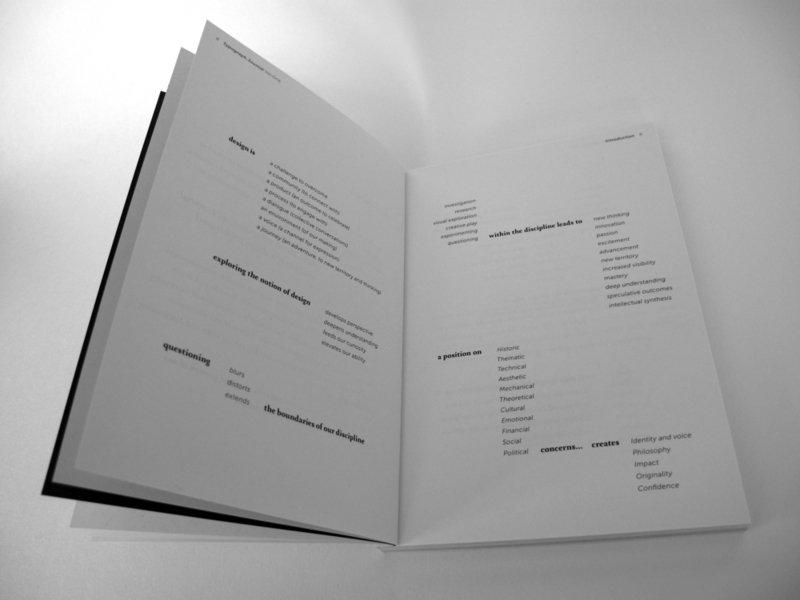 The text is conversational, experimental, self-generated, personal expressions about design theory, practice and process. 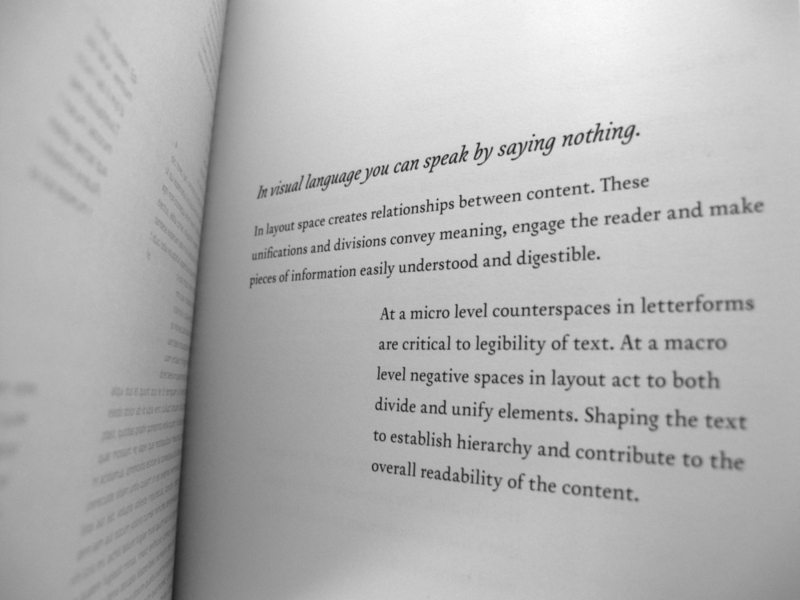 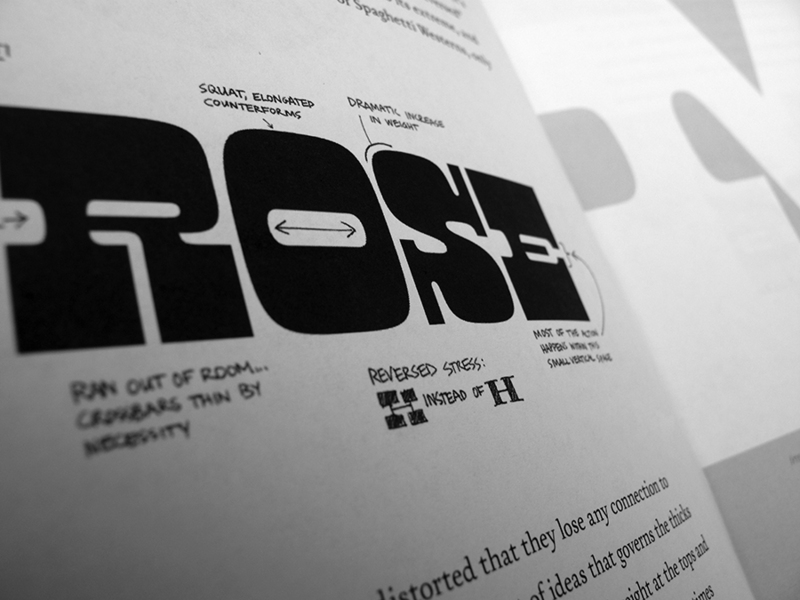 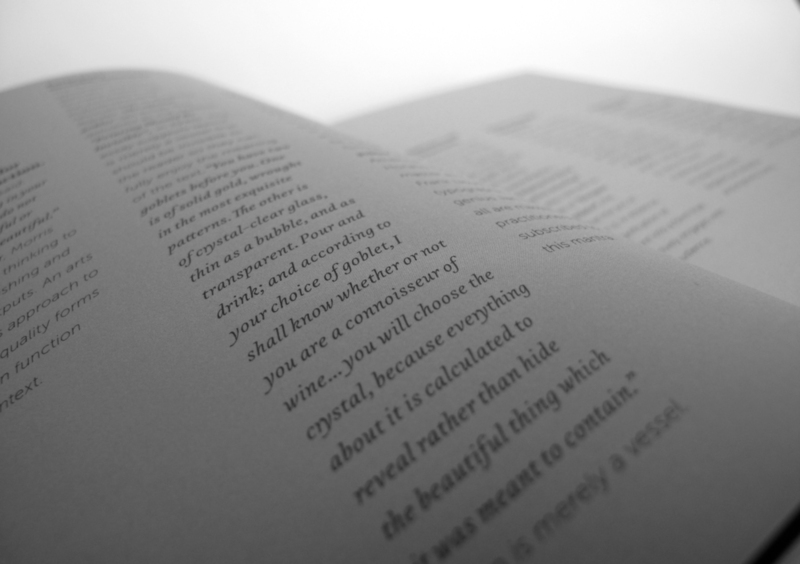 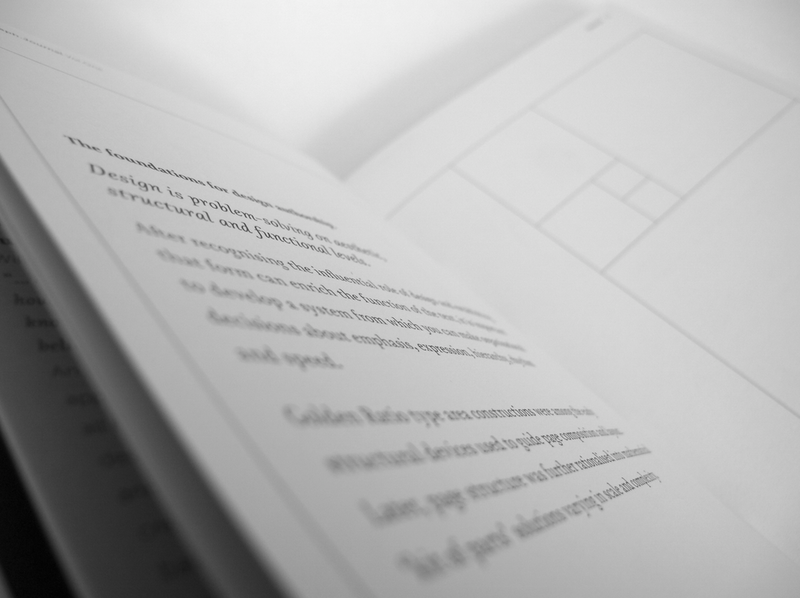 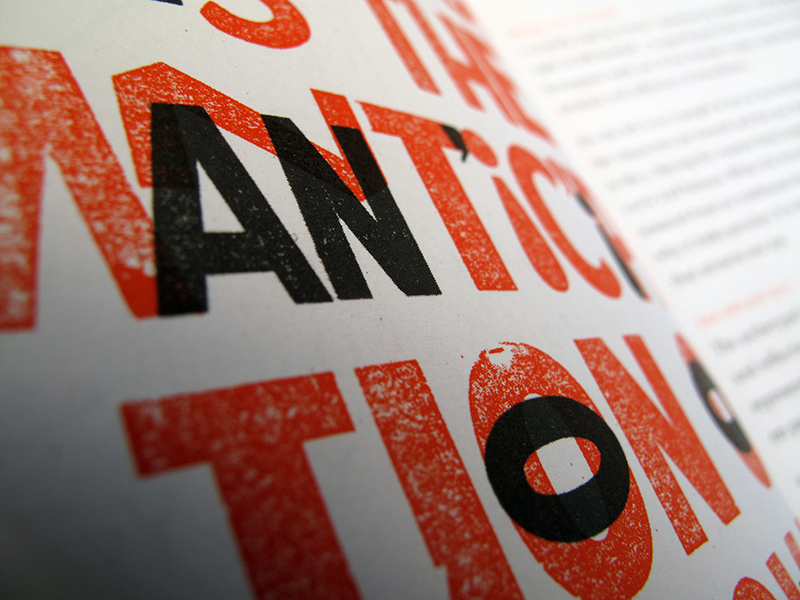 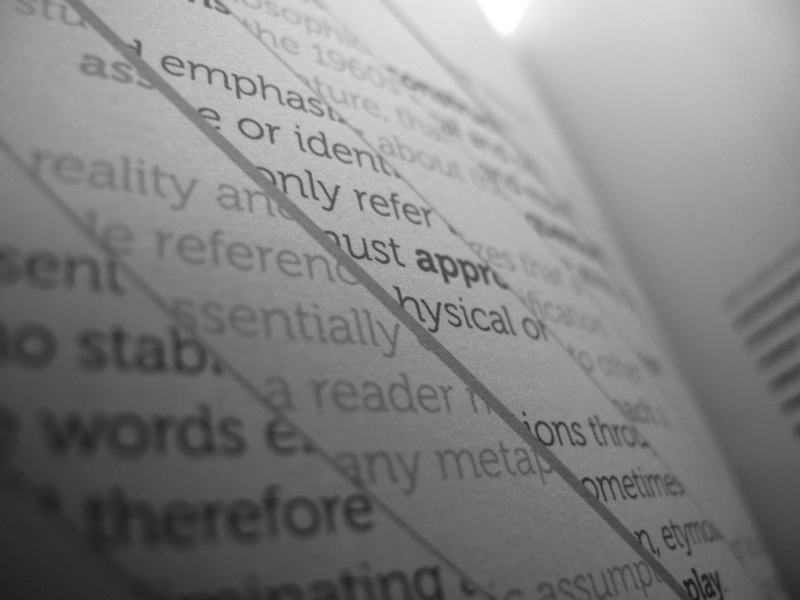 The layout, visual devices and typographic treatment (form) expresses the content, thinking and curation (function). 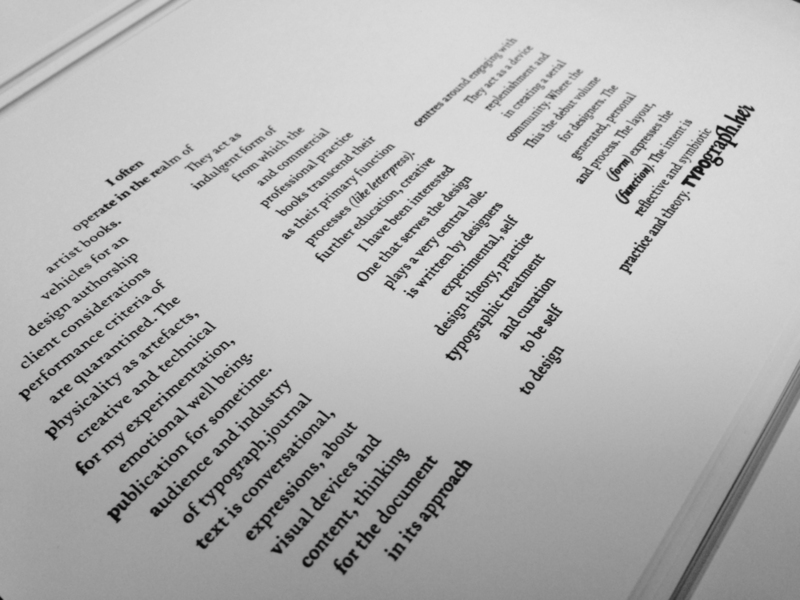 The intent is for the document to be self-reflective and symbiotic in its approach to design practice and theory. 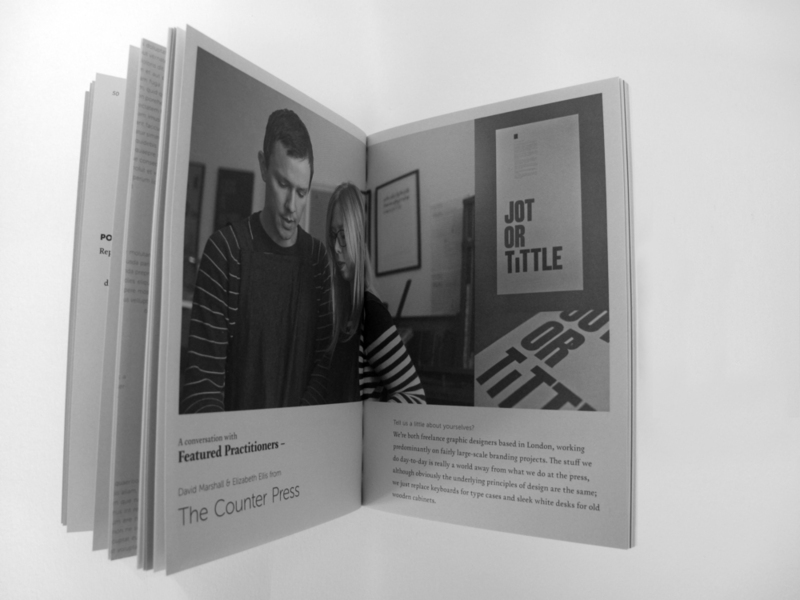 The publication contains, visual research and ideation, conversations and a series of tools to encourage creative confidence and continued learning within the creative community. 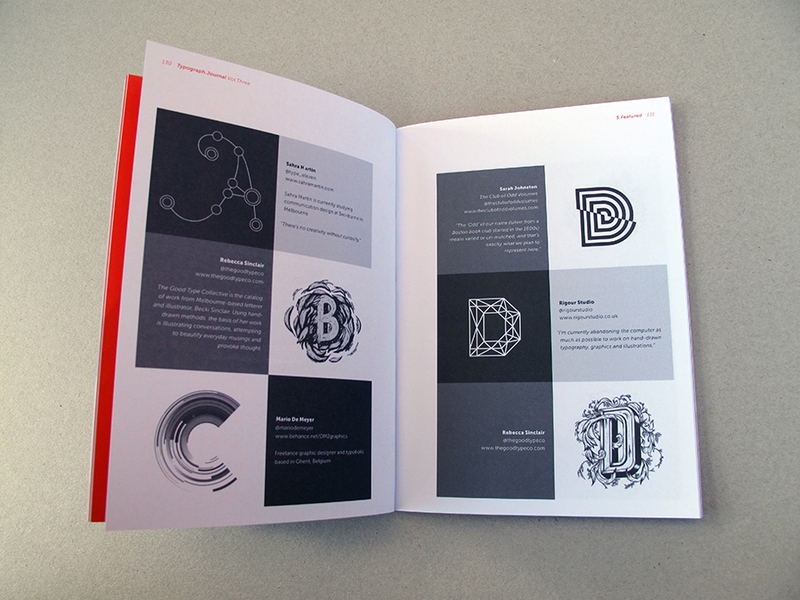 Unlike a traditional design theory publication this document approach is to be a curated selection of soundbites which can be read as spreads to be dipped in and out of. 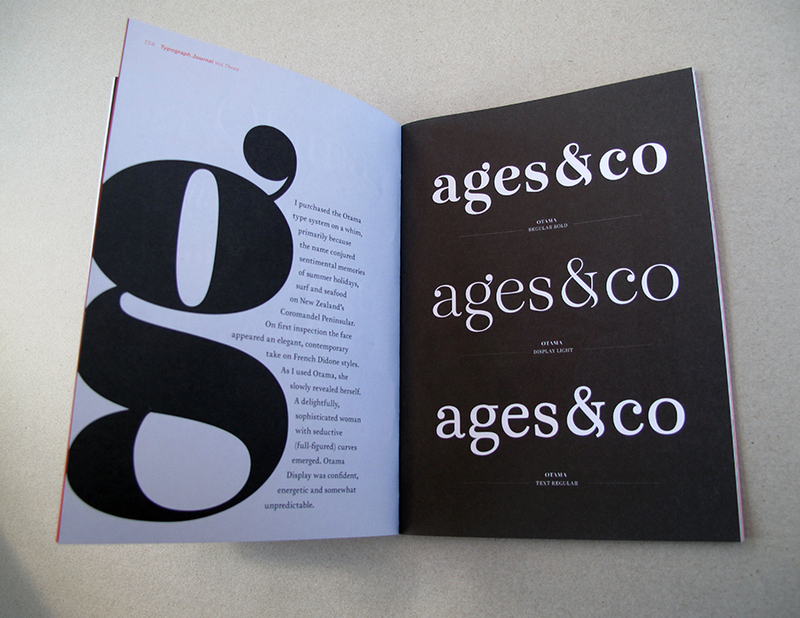 Barry Spencer and Ash Brennan. 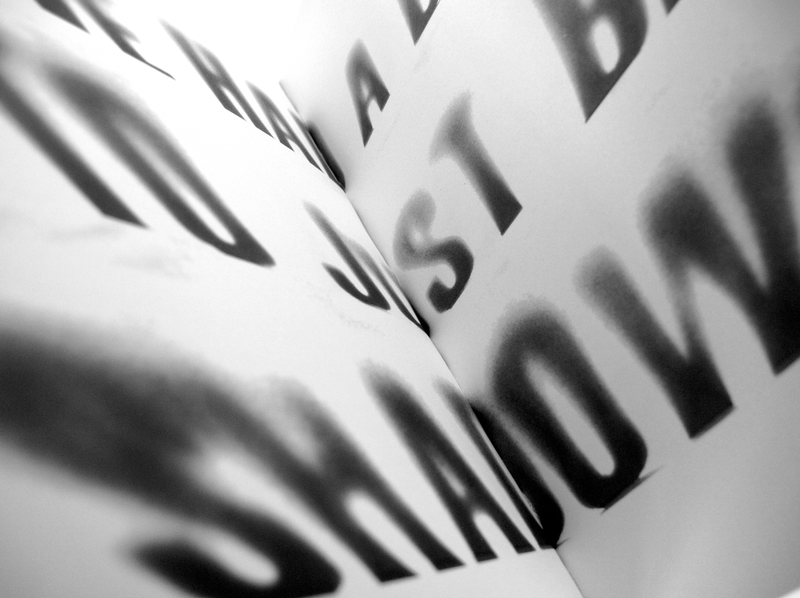 Bobby Haiqalsyah, Kusalta Shrestha, Dominique Falla, Wayne Thompson. 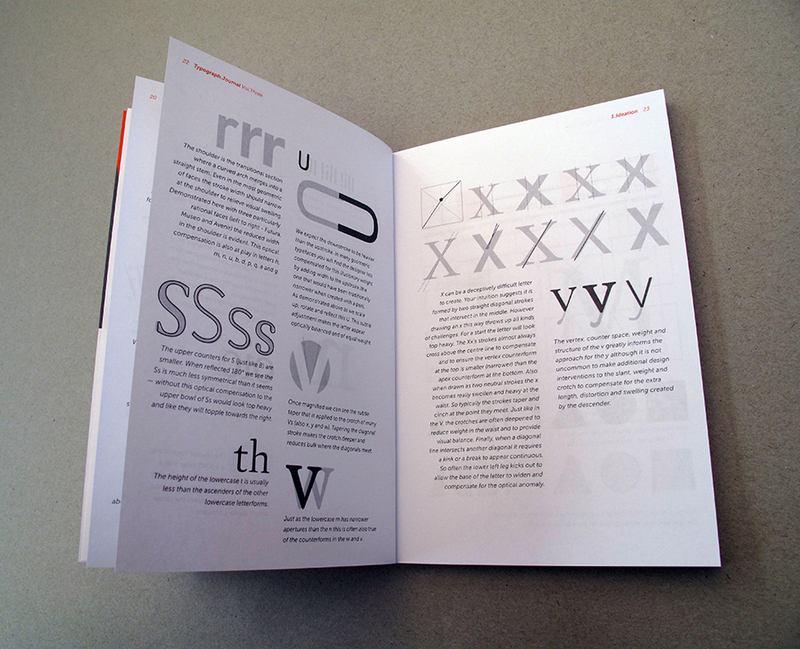 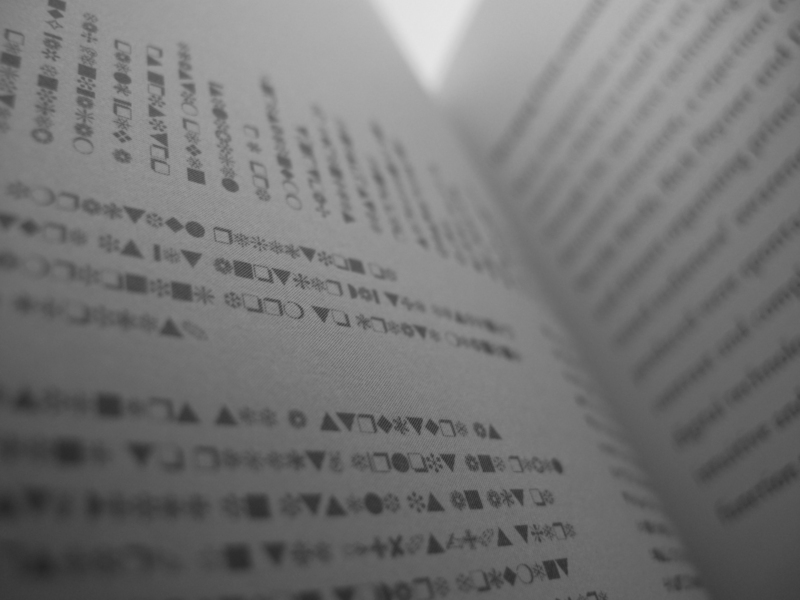 The Typograph.Journal is available for sale online here. 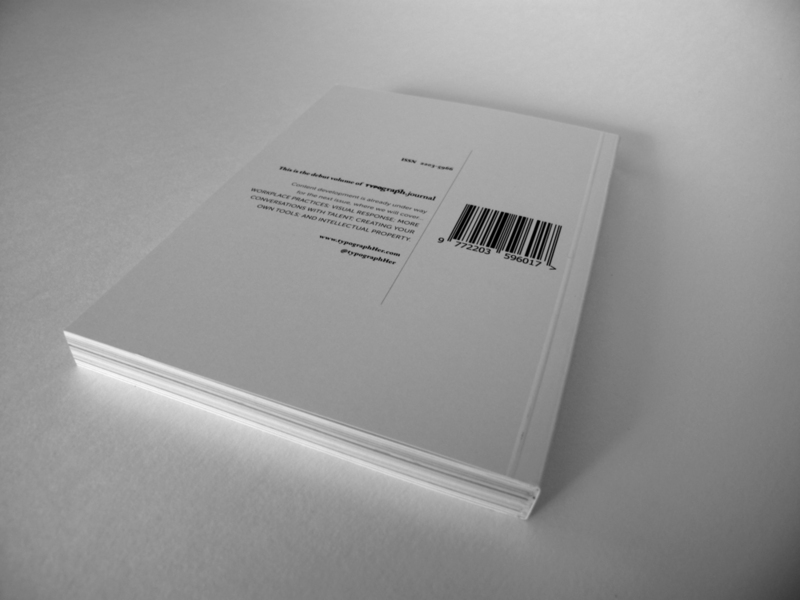 And at select bricks and mortar stores.